Hayao Miyazaki är en manusförfattare, regissör, filmarbetare, producent och skådespelare. Han föddes i Tokyo den 5 januari 1941. 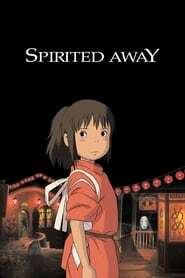 Han är känd för bland annat Spirited Away (2001), Det levande slottet (2004), Laputa: Slottet i himlen (1986), Prinsessan Mononoke (1997) och Ponyo på klippan vid havet (2008). Huvudbild: Hayao Miyazaki. 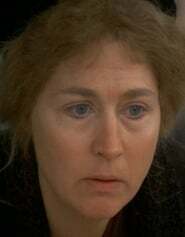 Foto via The Movie Database. Född 1941-01-05 (78 år sedan) i Tokyo. Vad du tycker om Hayao Miyazaki? Starta en diskussion om Hayao Miyazaki med dina vänner på Facebook eller Twitter! Hayao Miyazaki (Miyazaki Hayao, born January 5, 1941) is a Japanese manga artist and prominent film director and animator of many popular anime feature films. Through a career that has spanned nearly five decades, Miyazaki has attained international acclaim as a maker of animated feature films and, along with Isao Takahata, co-founded Studio Ghibli, an animation studio and production company. The success of Miyazaki's films has invited comparisons with American animator Walt Disney, British animator Nick Park as well as Robert Zemeckis, who pioneered Motion Capture animation, and he has been named one of the most influential people by Time Magazine. 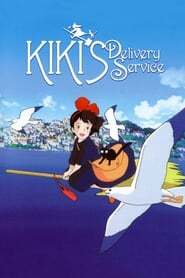 Miyazaki began his career at Toei Animation as an in-between artist for Gulliver's Travels Beyond the Moon where he pitched his own ideas that eventually became the movie's ending. He continued to work in various roles in the animation industry over the decade until he was able to direct his first feature film Lupin III: The Castle of Cagliostro which was published in 1979. 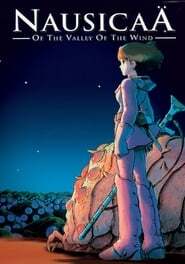 After the success of his next film, Nausicaä of the Valley of the Wind, he co-founded Studio Ghibli where he continued to produce many feature films until Princess Mononoke whereafter he temporarily retired. While Miyazaki's films have long enjoyed both commercial and critical success in Japan, he remained largely unknown to the West until Miramax released his 1997 film, Princess Mononoke. 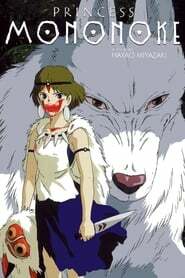 Princess Mononoke was the highest-grossing film in Japanâ? ?until it was eclipsed by another 1997 film, Titanicâ? ?and the first animated film to win Picture of the Year at the Japanese Academy Awards. Miyazaki returned to animation with Spirited Away. The film topped Titanic's sales at the Japanese box office, also won Picture of the Year at the Japanese Academy Awards and was the first anime film to win an American Academy Award. Miyazaki's films often incorporate recurrent themes, such as humanity's relationship to nature and technology, and the difficulty of maintaining a pacifist ethic. Reflecting Miyazaki's feminism, the protagonists of his films are often strong, independent girls or young women. Miyazaki is a vocal critic of capitalism and globalization. While two of his films, The Castle of Cagliostro and Castle in the Sky, involve traditional villains, his other films such as Nausicaa or Princess Mononoke present morally ambiguous antagonists with redeeming qualities.